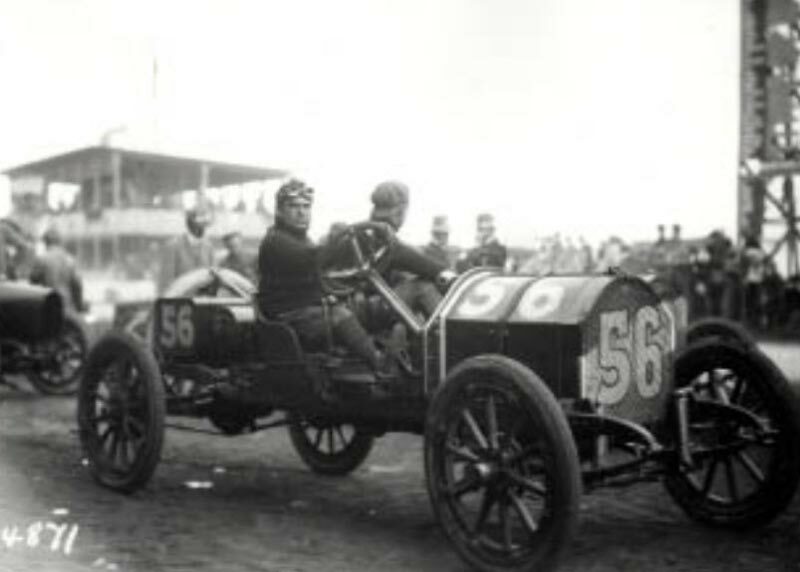 For the 1910 races, three simultaneous races were held, with the running of the Massapequa and Wheatley Hills Sweepstakes with the Vanderbilt Cup Race. 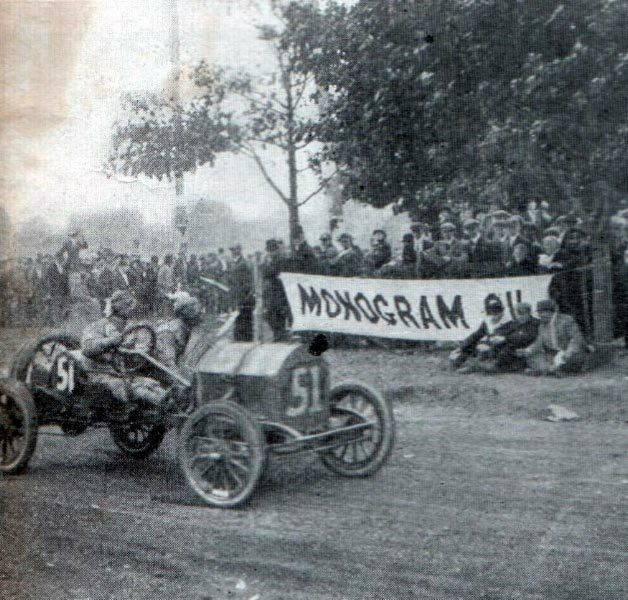 The Massapequa Sweepstakes was for cars with engines of 161 to 230 cubic inches and they were to compete for 10 laps or a distance 126.4 miles. The field for the Massapequa Sweepstakes was a mere 6 cars (2 Coles, 3 Abbott-Detroits and 1 Lancia) and started 30 minutes after the Wheatley Hills Sweepstakes. Billy Knipper, who drove valiantly in the previous year’s Vanderbilt Cup Race, put his bright red #54 Lancia, the only foreign car in the race, to good use. 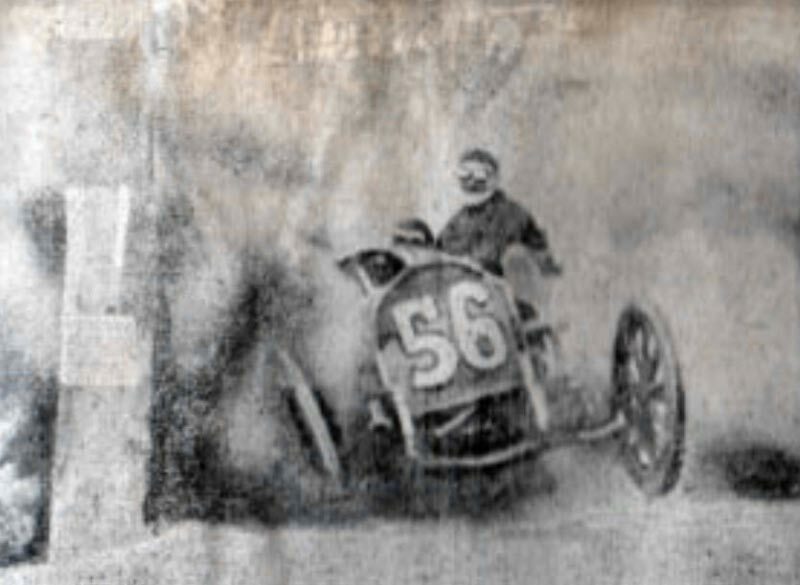 He leapt out to a minute lead over second place Bill Endicott’s #51 Cole “30” in the first lap. 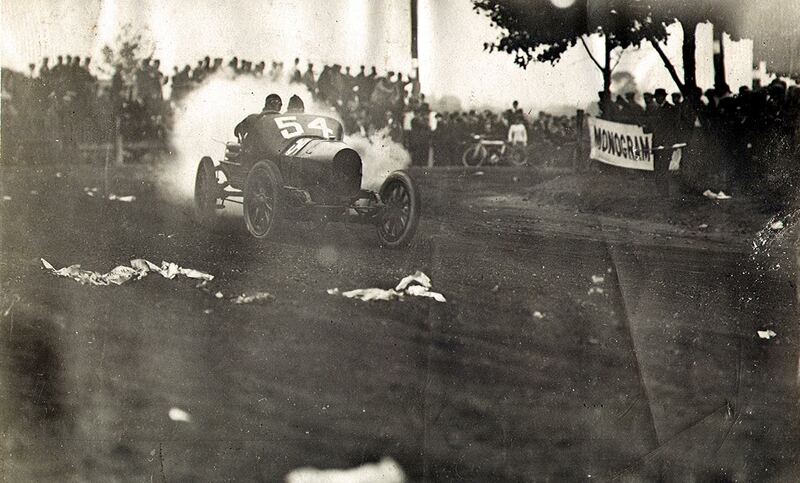 The first lap was costly for #56 Abbott-Detroit driver Vincent Padula. Padula hit a telegraph pole and added to the growing clutter of the Massapequa turn just after the Motor Parkway portion of the course. He was hospitalized for injuries and his car was severely damaged. Knipper steadily widened his lead through the seventh lap when he accumulated nearly a 10 minute margin. But the Massapequa turn collected another victim when Knipper overshot the corner and slammed into another telegraph pole. 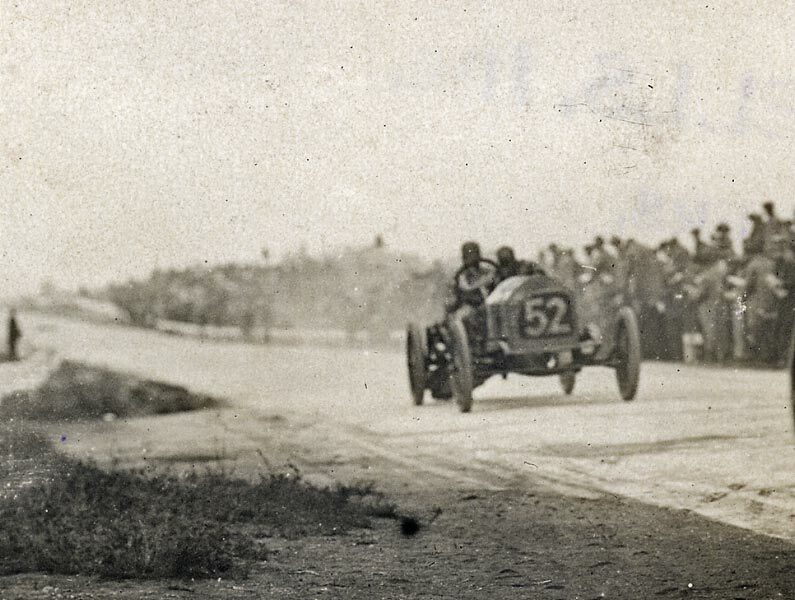 For the second time in a week, Knipper and mechanician, August Guishard, who were involved in a practice scrap with Bob Burman, were abruptly launched from the seats of their Lancia. This time the landing wasn’t so easy on Knipper, who broke a leg in the fall. 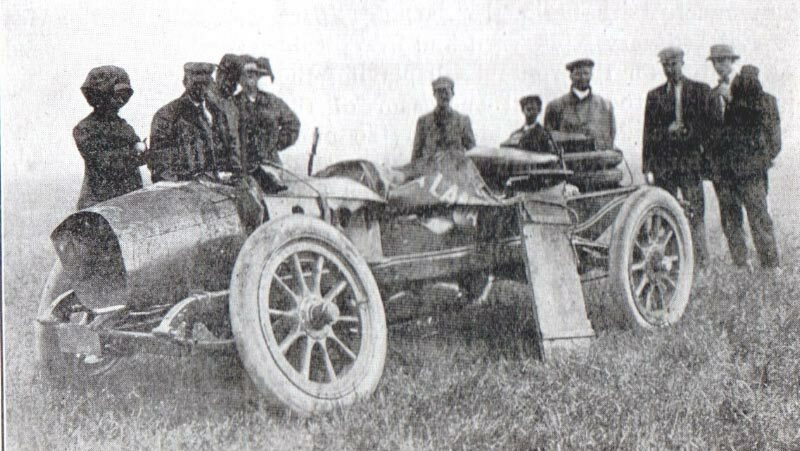 Adding to the event’s growing list of casualties, another spectator, Morris Levinson, was struck by the Lancia and suffered a broken leg as well. 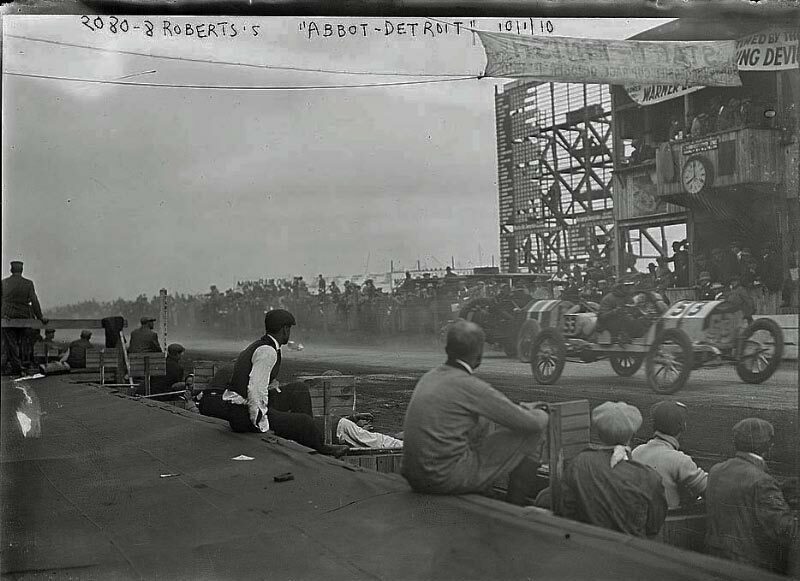 With Knipper gone, Bill Endicott in the #51 Cole “30” won by nearly 5 minutes over an #53 Abbott-Detroit handled by Mortimer Roberts. 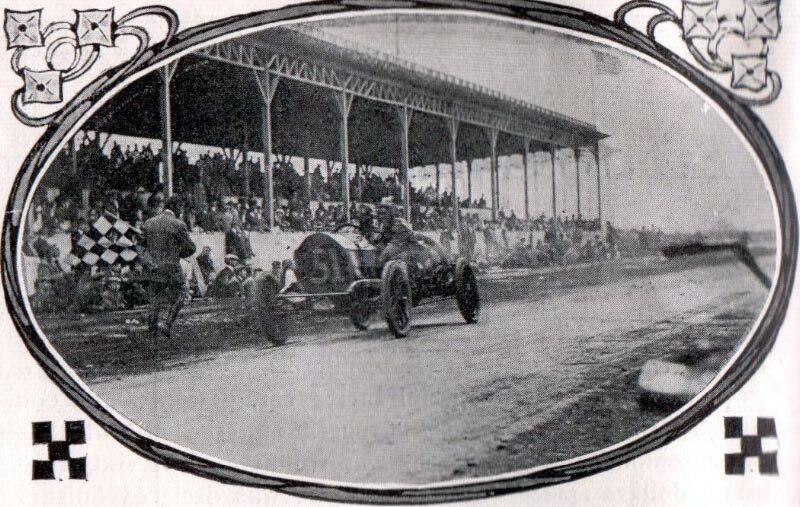 The #52 Cole “30” driven by Louis Edmunds finished third. 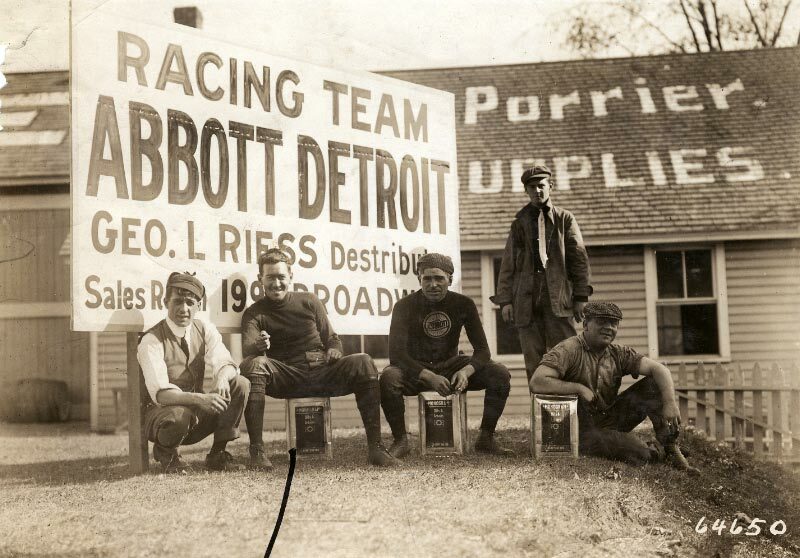 Endicott’s winning time was 2 hours, 18 minutes, 4 seconds for a speed average of 54.9 miles per hour. 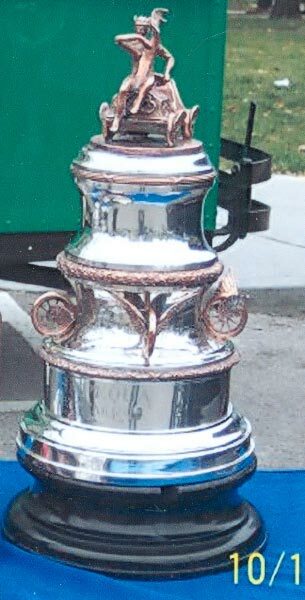 The Massapequa Trophy is still owned by the Cole family. Enjoyed your article about the Massapequa sweepstakes. Where was the Massapequa turn located? 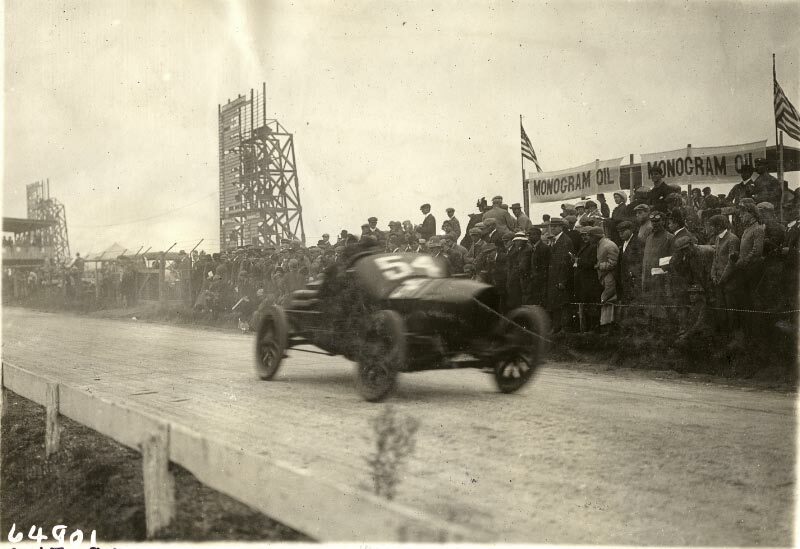 Tom, the Massapequa Turn for the 1909 and 1910 Vanderbilt Cup Races was a specially built banked curve from the Long Island Motor Parkway to Massapequa-Hicksville Road.